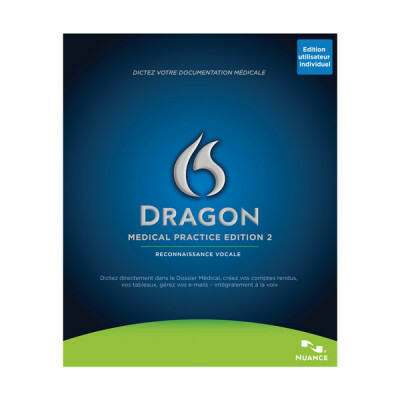 Dragon® Medical Practice Edition 2 plus Philips SpeechMike Premium 3500 - Talk2Me.com | Professional digital dictation and speech recognition solutions. 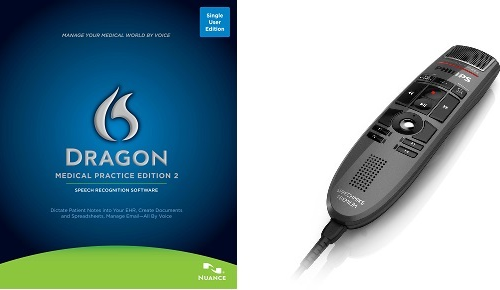 Dragon Medical Practice Edition PLUS Philips SpeechMike Premium 3500 simplifies the workflow for any healthcare professional. 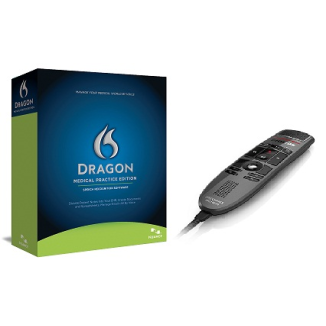 Remote Training & Support from Dragon Certified Instructors is included with your purchase! The Philips SpeechMike Premium, when combined with Dragon speech recognition technology, provides the ultimate solution for speech recognition accuracy. Being tuned to produce remarkable clarity, the Philips SpeechMike Premium’s free floating, decoupled microphone supplies precise recording. Its microphone suspension eliminates most use and background noise, so you can capture the clearest recordings in even the noisiest environments. 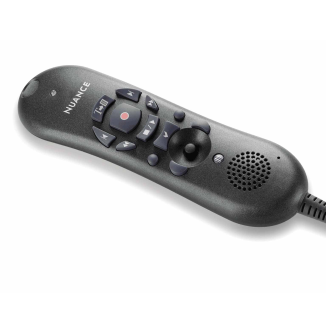 And purposely designed for enhancing physician productivity, the desktop dictation microphone provides comfortable one-thumb control of both standard dictation and speech recognition functions. 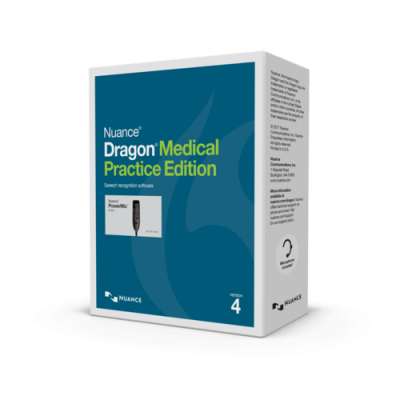 Dragon Medical Practice Edition and the Philips SpeechMike Premium certainly provide the perfect workflow solution for healthcare specialists. The Philips SpeechMike Premium’s microphone is free floating and decoupled. That way, background and structural noises captured from the environment and the microphone will not be recorded, giving you the most accurate speech recognition abilities. The antimicrobial surface of the Philips SpeechMike Premium works for at least five years, allowing you to maintain a healthy and clean work environment.